The 1975 is a four piece indie rock group from Manchester, England that released its debut EP, Facedown, in 2012. Creating earnest song with heart-on-sleeve lyrics, the group has managed to catch the attention of listeners who're fans of theatrical music with emo-inspired sentimentality. 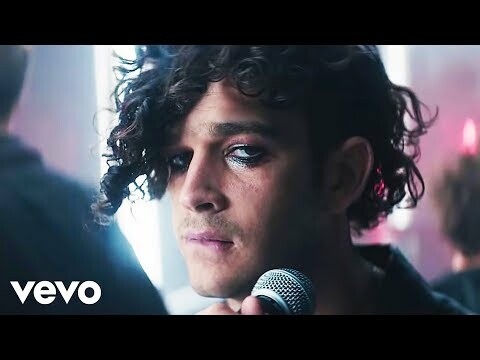 The 1975 veiled itself in a cloud of secrecy during its formative years, which provoked eager listeners and interested music journalists to find out as much about the band as possible, to little or no success.